My Laptop wont connect to WiFi is a common problem that can occur to any laptop and it has its various causes. WiFi is one of the most important features of any laptop because most of the laptop users use WiFi connectivity for Internet on their laptop. If your laptop wifi is not working then your work may suffer and you have to depend on other alternatives such as LAN or 3G Data Card. But it is possible to fix laptop WiFi if there is no hardware fault. So here in this post I am going to tell you on how you can fix laptop wifi and also tell about the alternatives if your laptop WiFi hardware gets faulty or damaged. 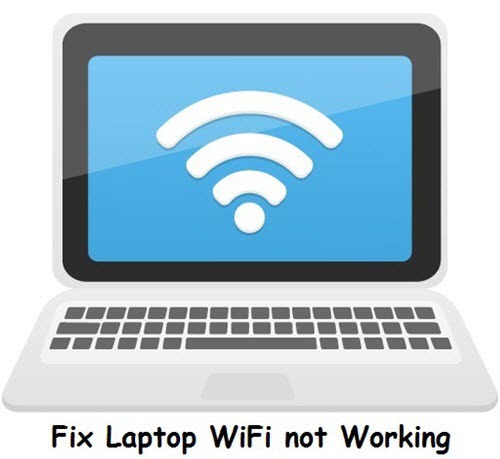 Here are various causes and solutions to fix my laptop wont connect to wifi or laptop wifi not working problem faced by many users around the world. The first and foremost thing to do when you face when your laptop cannot connect to WiFi is to restart your laptop. Restarting will freshly load all the devices & drivers and if there was any conflict between them then it may get solved. If after restart your laptop WiFi is not working then you can follow the next solution mentioned below. It may be possible that some of the system files related to networking in Windows have gone corrupt due virus infection or any other reason. You can repair and check the integrity of your windows system files by running the below mentioned command at the command prompt. Also scan your laptop for any virus infection using a good antivirus such as ESET NOD32. If your windows system files are alright and laptop WiFi is still not working then move on to the next step mentioned below. 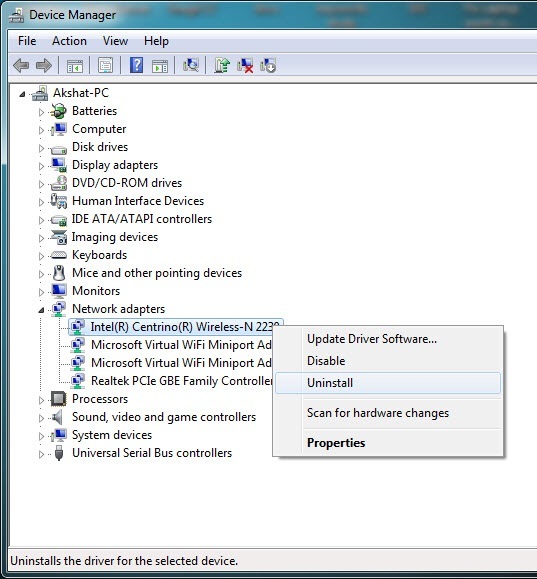 Uninstall your wireless adapter drivers and reinstall it from the CD/DVD you have or by downloading them from the internet. In number of cases the problem of laptop wireless not working goes away by reinstalling the WiFi drivers. If the wifi not working problem persists then go to the next solution mentioned below. Update laptop WiFi drivers especially if you have moved to higher version of windows operating system. 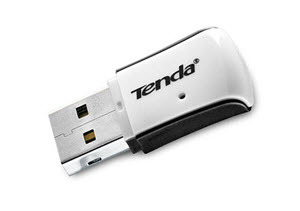 You can download the latest version of your WiFi adapter drivers from your laptop’s manufacturer website. If you have updated the laptop WiFi drivers and still wifi not working then you can proceed to the next solution mentioned below. 2. Expand Network adapters by clicking it. 3. 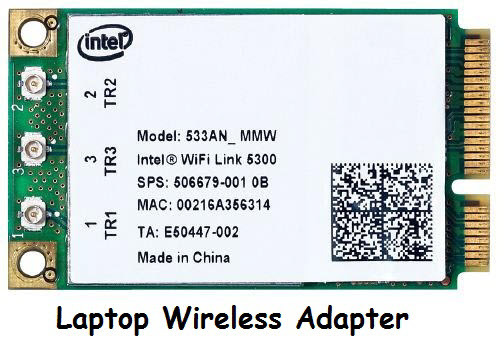 Identify the Wireless Adapter installed in your laptop. 4. Right click it and then click on Uninstall. 6. After restart the wireless or wifi adapter will be installed automatically. In most of the cases this can solve the laptop WiFi not working issue but if the problem is still there then go to next solution mentioned below. This is another important solution to fix wifi not working problem on your laptop. To power cycle the laptop remove the adapter and turn off your laptop. After that remove the battery and press & hold the laptop button for 1 minute. Now leave the laptop idle for 5 minutes and then insert the battery and turn ON the laptop. This solution has worked for many users but if the problem persists then move on to the next step mentioned below. It may be possible that your WiFi Router or the Wi-Fi device to which you are trying to connect has malfunctioned or has some other technical issues. So check that WiFi Router / Modem by connecting your smartphone to it to see if it is working fine or not. If everything is OK with the WiFi router and still laptop not connecting to WiFi then follow the next step mentioned below. If you have other wireless devices in your area then it might be possible that due to their interference your laptop WiFi is not getting connected. So here turn Off the other wireless devices temporarily and try to connect to WiFi from your laptop. If your laptop wont connect to WiFi then you may move to the next step mentioned below. If none of the above solutions worked for you then this means your wireless adapter has become faulty or is damaged. Here you can either take the laptop to the authorized service center and the get the WiFi adapter replaced or use an external Wireless adapter for WiFi activities as explained in the step mentioned below. You can use a Wireless USB adapter for your laptop for connecting to WiFi. These USB WiFi adapters are cheap and are very easy to use. They come in different sizes, range and speed. You can also change or replace them if they get damaged somehow. Well in the end I would like to say that I have listed down the every possible cause and fix for laptop wifi not working problem. If you have any doubts or want to ask something then you can do so by leaving a comment below.